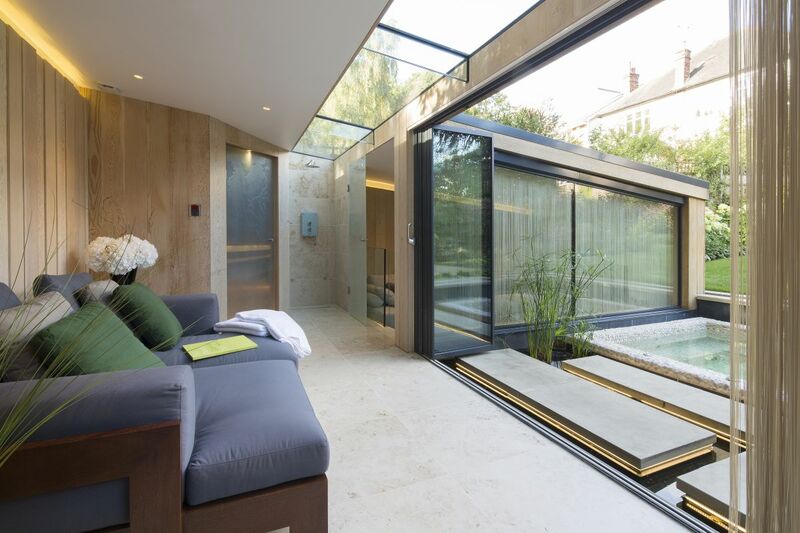 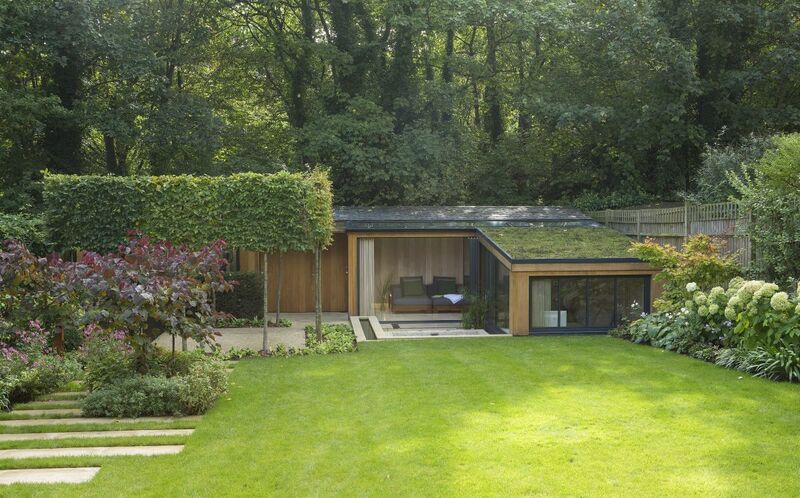 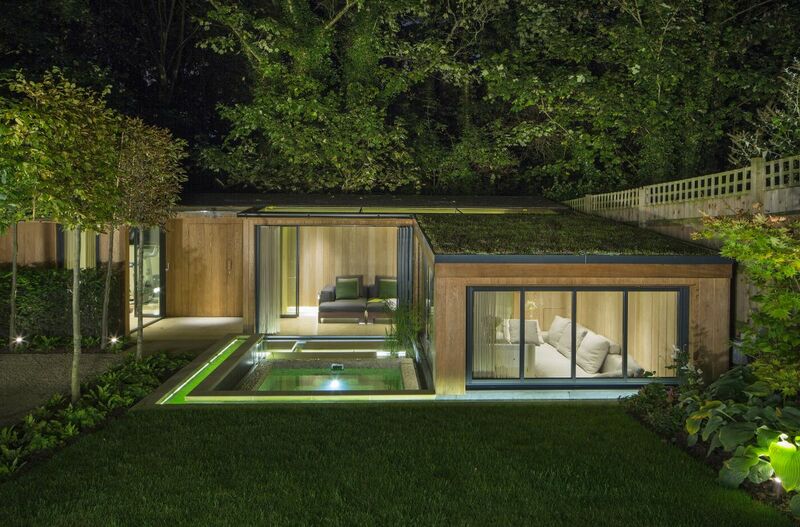 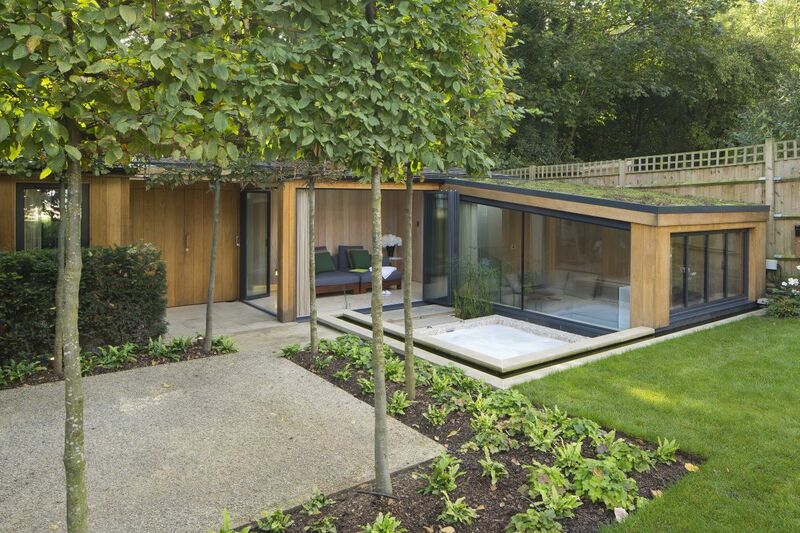 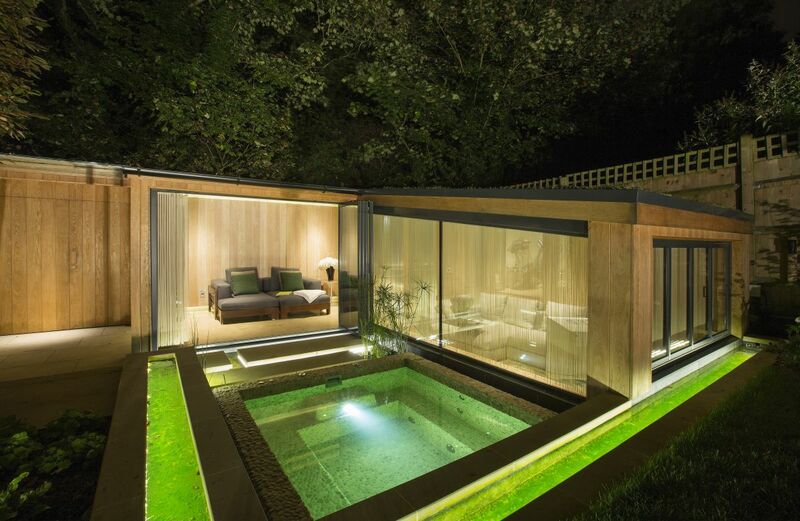 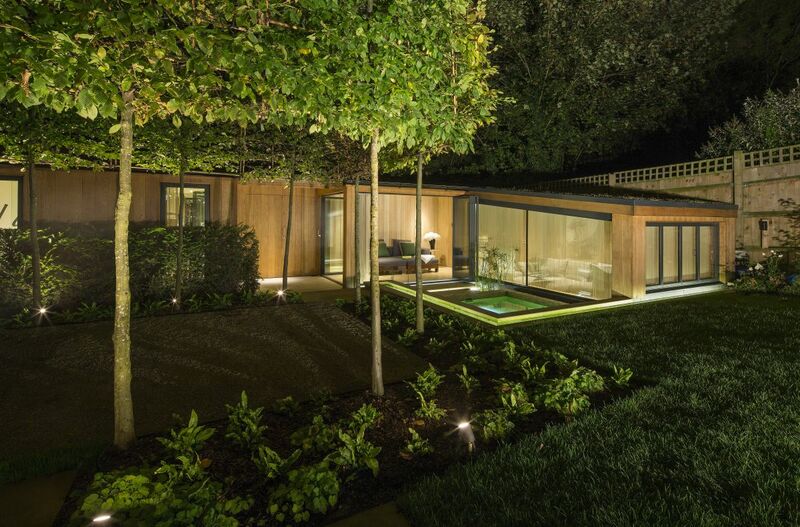 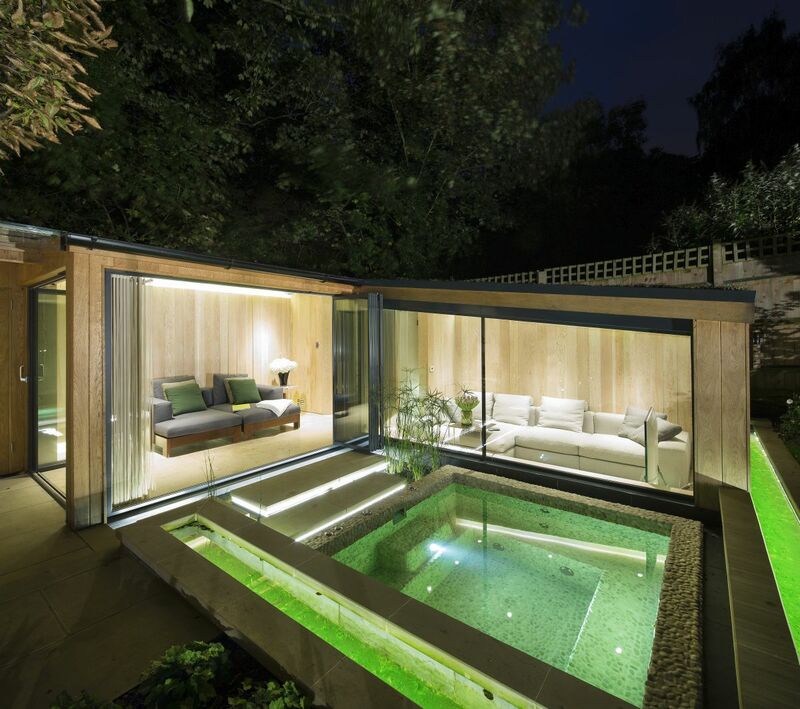 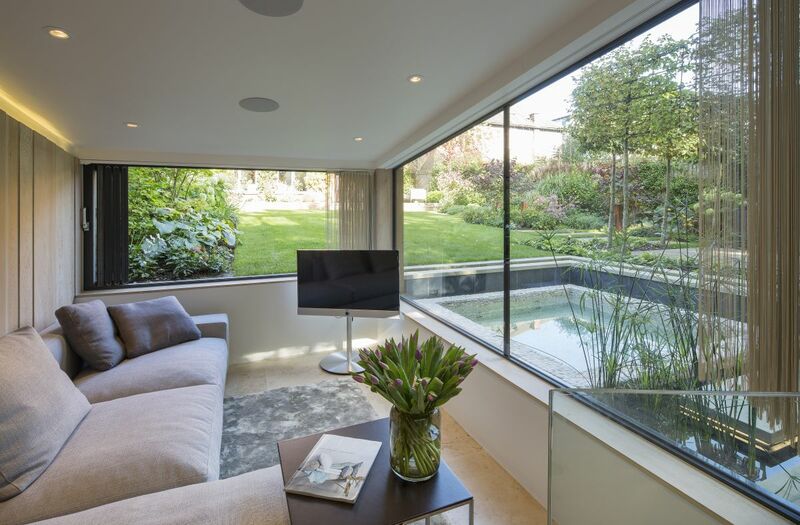 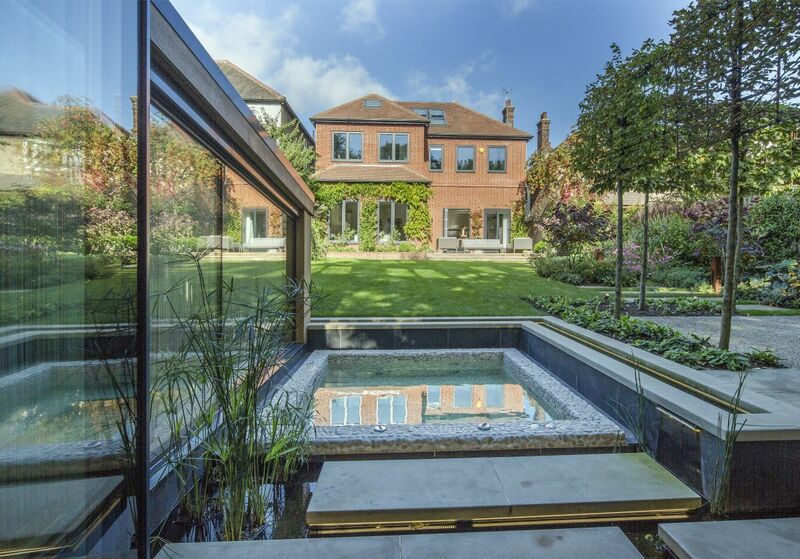 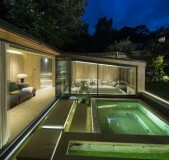 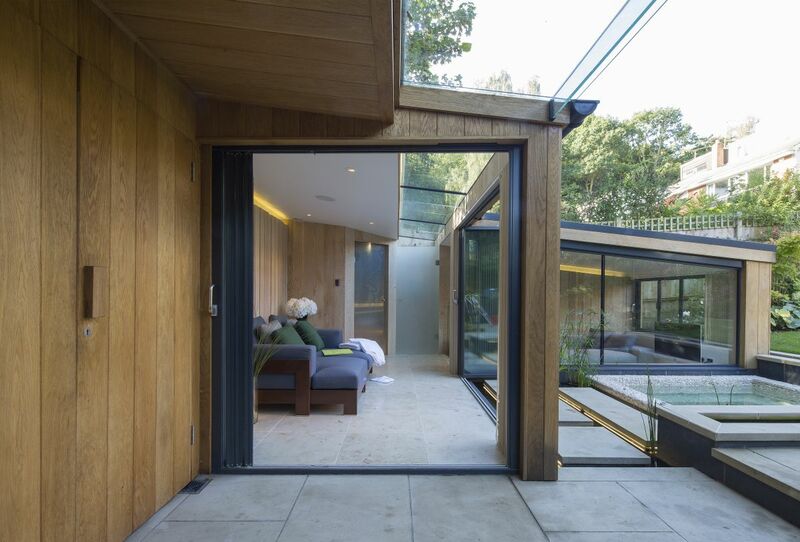 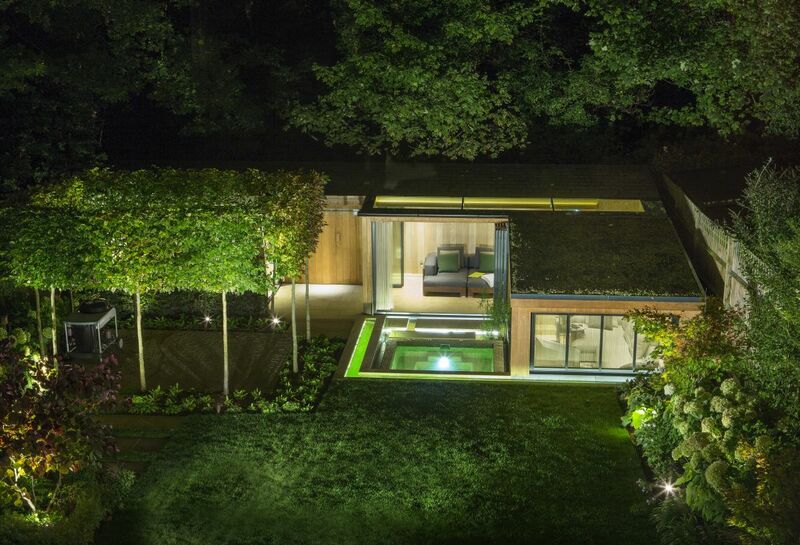 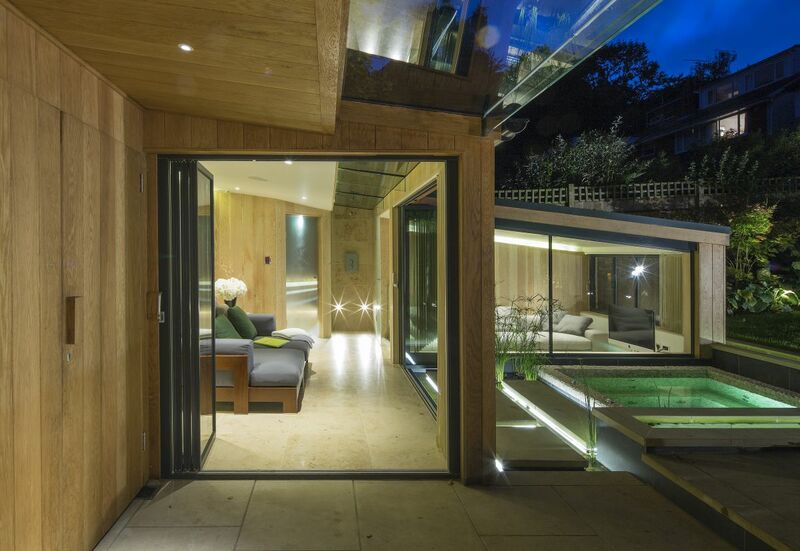 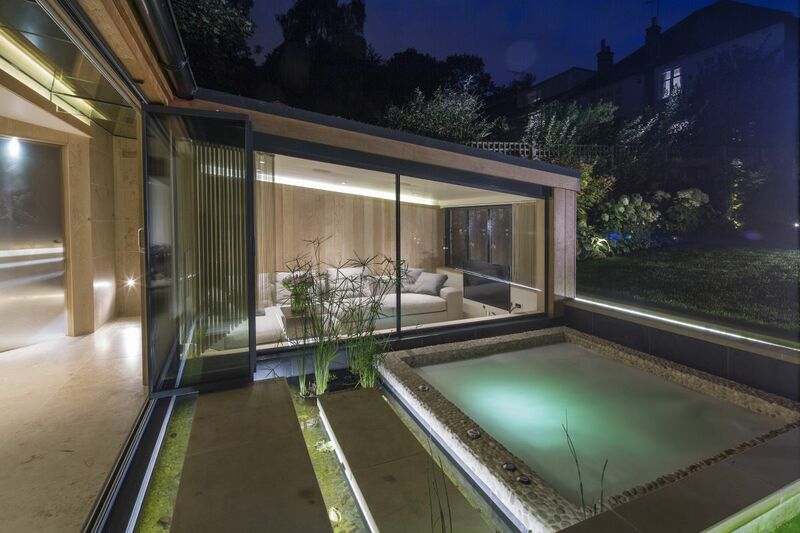 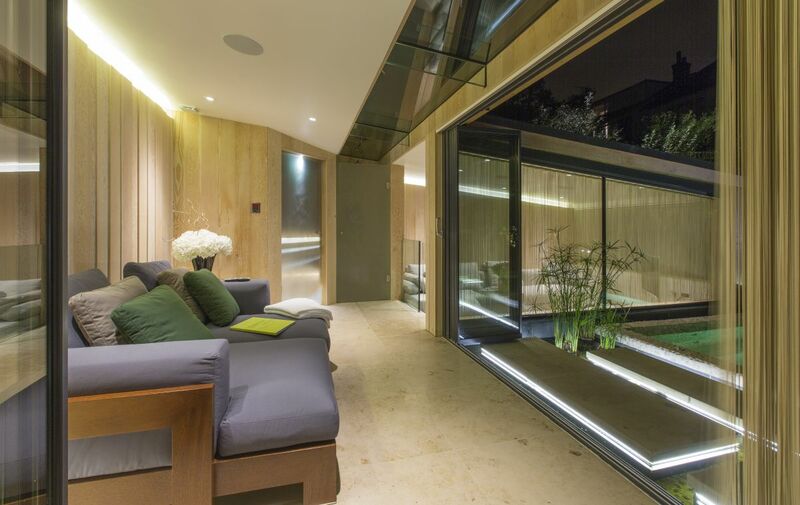 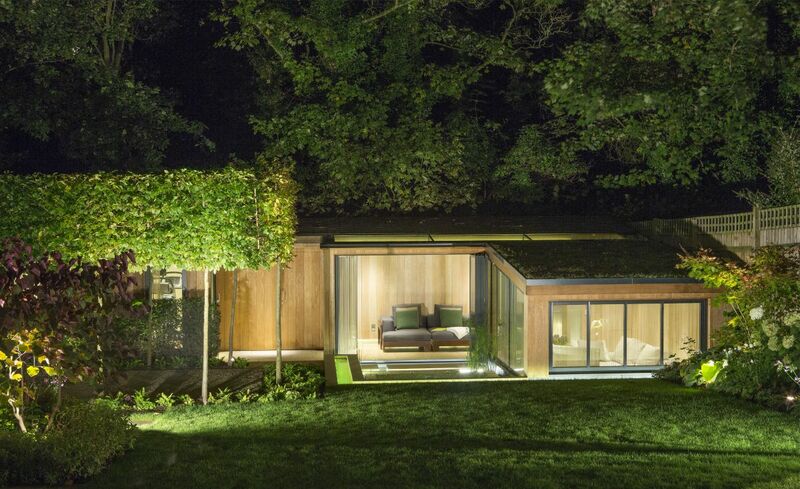 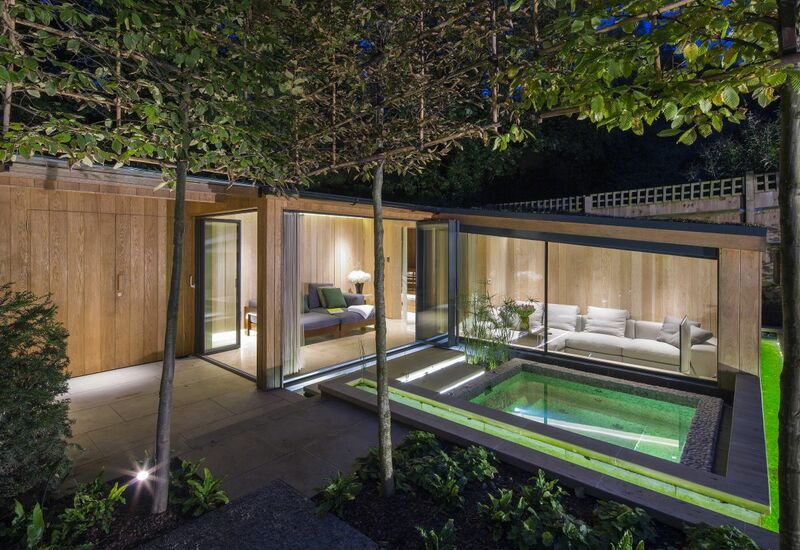 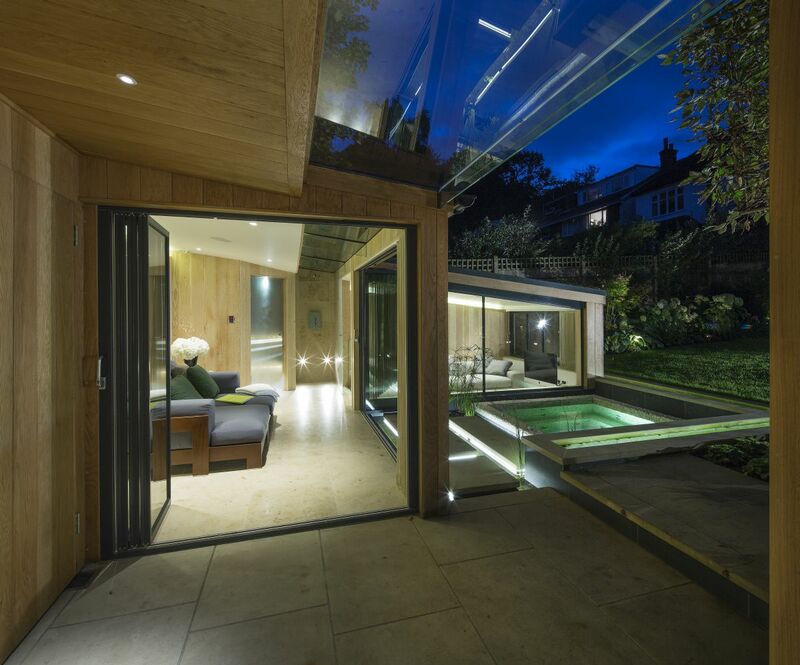 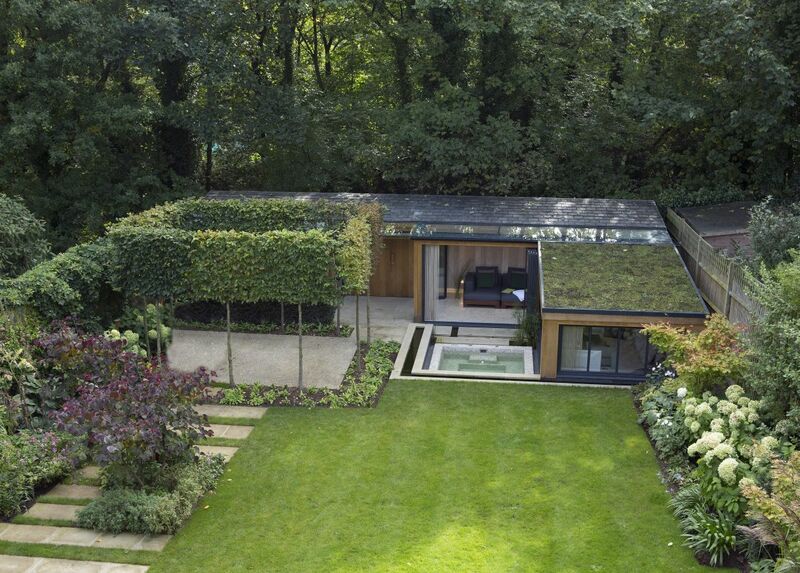 London based landscape design and contractors, Natures Balance, offer a vast range of services including water features, living walls, green roofs, garden studios and natural swimming pools. 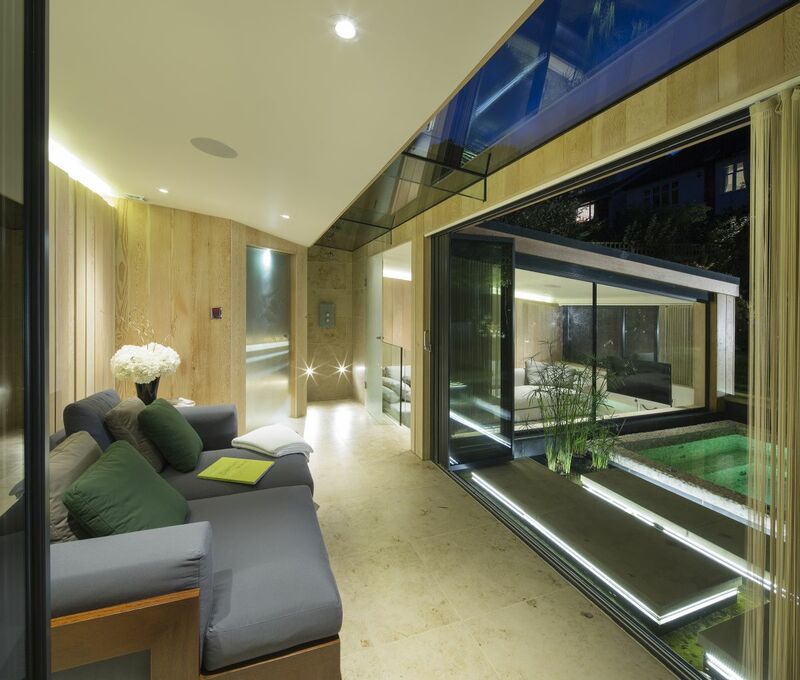 They also offer more expertise services including sculptural gardens, carpentry, masonry and iron works. Natures Balance founder and owner boasts a history of film and television involvement, including all aspects of greenery from real forest sets, location work through to artificial lakes in four of the Harry Potter films.